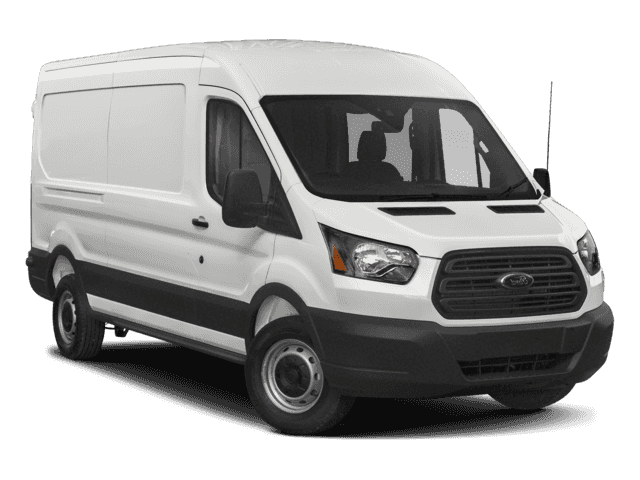 $6,435 off MSRP! 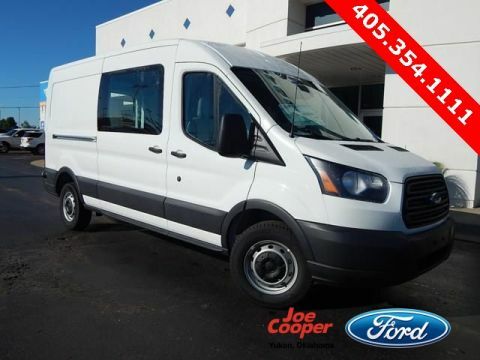 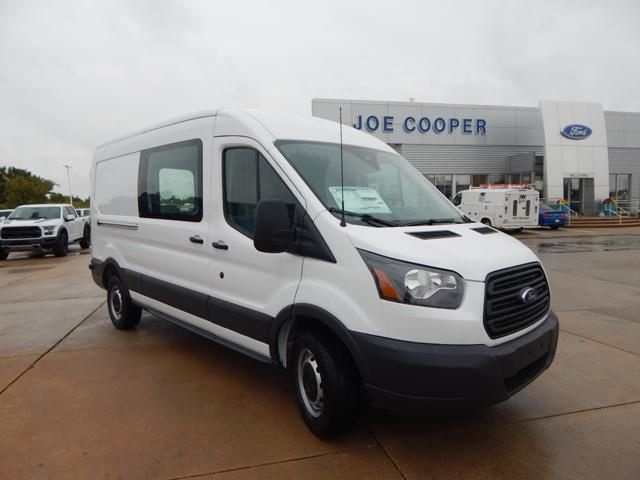 Joe Cooper Ford of Edmond is very proud to offer 2018 Ford Transit-250 in Oxford White with Pewter Vinyl. 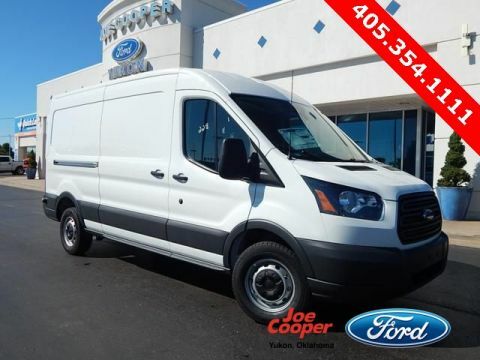 Well equipped with: Load Area Protection Package (Full Height) (Front and Rear Vinyl Floor Covering), Order Code 101A, 2 Additional Keys (4 Total), 3.73 Axle Ratio, 3.73 Limited-Slip Axle Ratio, 4 Front Speakers, 4 Speakers, 4-Wheel Disc Brakes, 6 Speakers (4 Front/2 Rear), ABS brakes, Air Conditioning, AM/FM radio, AM/FM Stereo, Brake assist, Cruise Control w/Message Center, Driver & Passenger Side Thorax Airbags, Driver door bin, Driver's Seat Mounted Armrest, Dual front impact airbags, Dual front side impact airbags, Electronic Stability Control, Exterior Parking Camera Rear, Fixed Rear-Door/Fixed Pass-Side Cargo-Door Glass, Front anti-roll bar, Front Bucket Seats, Front License Plate Bracket, Front reading lights, Front wheel independent suspension, Illuminated entry, Low tire pressure warning, Occupant sensing airbag, Overhead airbag, Overhead console, Panic alarm, Passenger cancellable airbag, Passenger door bin, Pewter Vinyl Dual Bucket Seats, Power door mirrors, Power steering, Power windows, Radio: AM/FM Stereo w/Single CD/SYNC, Rear-Window Defroster/Defogger, Remote keyless entry, Reverse Sensing System, Safety Canopy Side-Curtain Airbags, Tachometer, Telescoping steering wheel, Tilt steering wheel, Traction control, Variably intermittent wipers, Vinyl Front Bucket Seats, and Wheels: 16" Steel w/Black Center Hubcap.